Here’s part two of the excellent New York Times interview with Lazlo Block who’s in charge of all hiring at Google. (Part one of the article can be found here.). The whole thing is great but I particularly liked Lazlo’s observations on resumes, as he echoes what we preach. Google is known for its eccentric hiring practices but, in this, they are no different to any other company. Employers want specifics, because it’s the details that tell them exactly what you’ve achieved, and therefore what they can expect in the future. 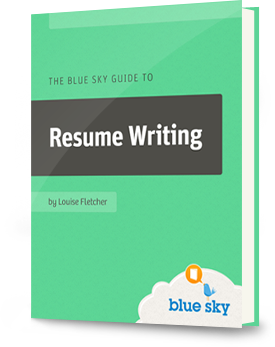 And think about Lazlo’s words: “most people don’t put the right content on their resumes.” This gives you a HUGE opportunity, because if your resume starts with a powerful summary and contains action-packed and detailed bullet points, you’ll be head and shoulders above 90% of your competition. The secret is knowing how to demonstrate that you can add what Lazlo calls “the value you can create with what you know.” If you’re interested in more detail, check out our free resume writing course. You’ll be amazed at the transformation you can make – whether or not you want to work at Google!